Description: The Hamdard Naunehal Gripe Syrup is an excellent all-rounder when it comes to medication in infants and babies. As babies are extremely fragile and delicate, it is important to make sure that the medicines administered to them are the best there is. Gastrointestinal problems can make your baby upset, and it can lead to a number of related diseases; this is the reason you should fall back on Hamdard Naunehal Gripe Syrup which is a proprietary product of Hamdard Laboratories. It is good against common digestive disorders that are related to toddlers and infants. 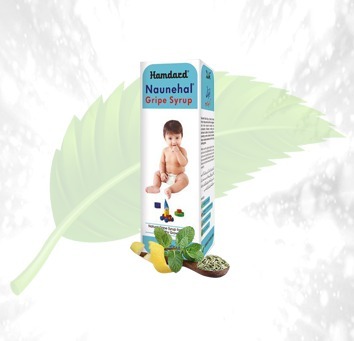 The Hamdard Naunehal Gripe Syrup is available in 100ml bottles. 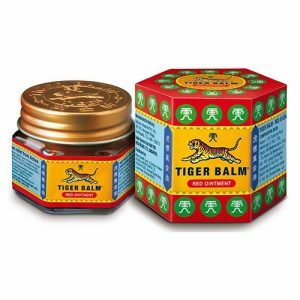 It is a 100% natural product which won’t result in any side effects. It is an excellent treatment against common digestive disorders like diarrhea, constipation and abdominal gas. 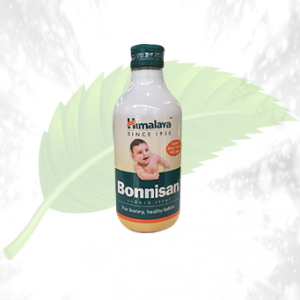 This juice is great for the overall digestive health of a newborn or a toddler. Ingredients: This juice is made up of natural ingredients like saunf, sowa, jou, elaichi, and other such medicinal herbs. Direction of Use: You must consult a pediatrician before administering this juice to a newborn or toddler.